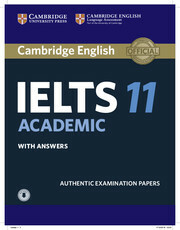 IELTS 11 Academic delivers FOUR complete examination papers plus details of the different parts of the test and the scoring system, so you familiarise yourself with the test format and practise your exam technique. The book comes with answers, tape scripts and sample writing answers. Use the access code on the inside front cover to download the audio for the Listening tests. 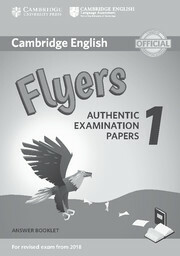 These tests are also available as IELTS Academic Tests 1-4 on Testbank.org.uk.